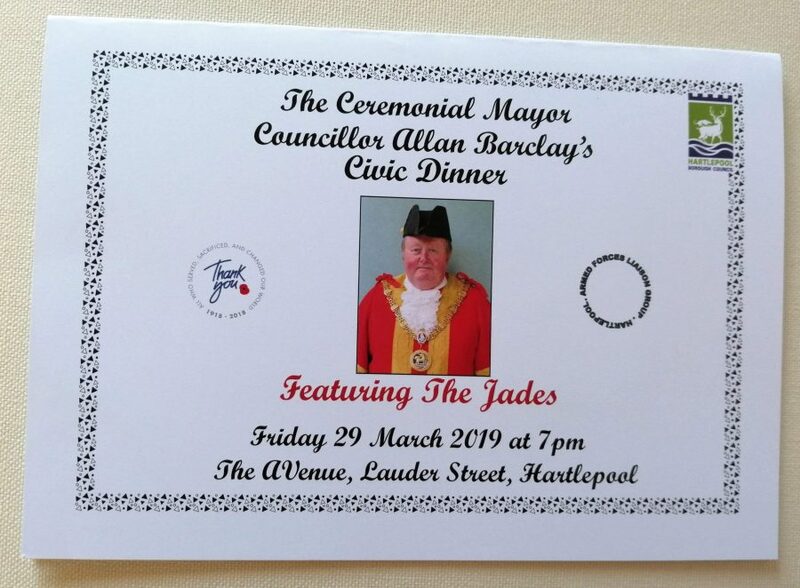 Thankyou so much to Mayor Councillor Allan Barclay for asking us to perform at his Civic Dinner at AVenue in Hartlepool, what a wonderful evening. 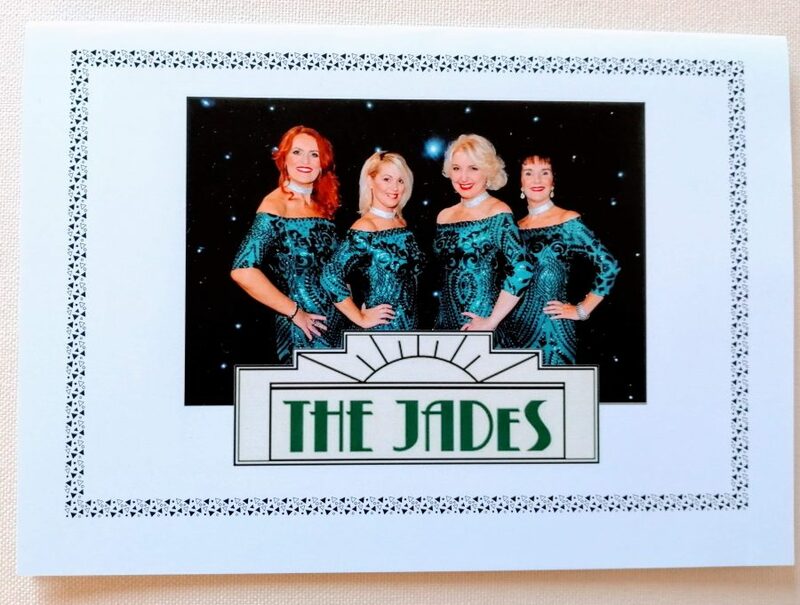 Everyone was very much in the spirit and had a fantastic evening raising a lot of money for the Royal British Legion poppy appeal and Hartlepool Armed forces liaison group, 2 very worthy causes close to our hearts. The work that goes into these groups and the wonderful work our armed forces do for us all is above and beyond and we will be forever grateful.